Many gold artifacts or carving discovered in sunken ships in the sea elsewhere, still retain their luster and glamour after hundreds of years. But do you know the the bible says in today’s Basic scripture, that there is something much more durable and of much greater value than gold, despite its being prove be by fire (TRIALS) ?that “ SOMETHING” is your faith and salvation (verse7) .but don’t forget one SECRET OF GOLD: IT IS RESISTANT TO NEARLY EVERYTHING! Wow! Learn from that As you pass through life, determine opt be resistance to Life battles! What brings out the beauty of your salvation is your RESISTANCE TO THOUGHT OF DEPRESSION, QUITTING, LOESELY ESTEEM, SIN, HEAVINESS, etc Indeed, God resists nearly everything and it grows even for years but not FOREVER! Despite It’s resistance nature. GOLD CAN DEVOLVE AND IT IS PERISHABLE! Yes! Perishable! Years ago I wrote about this formula: Refined gold dissolves when expose to Aqua Regia ’(royal water), a mixture of three parts of Hydrochloric acid, and one part of Nitric acid (3HCL+Nitric acid + gold=dissolved Gold). 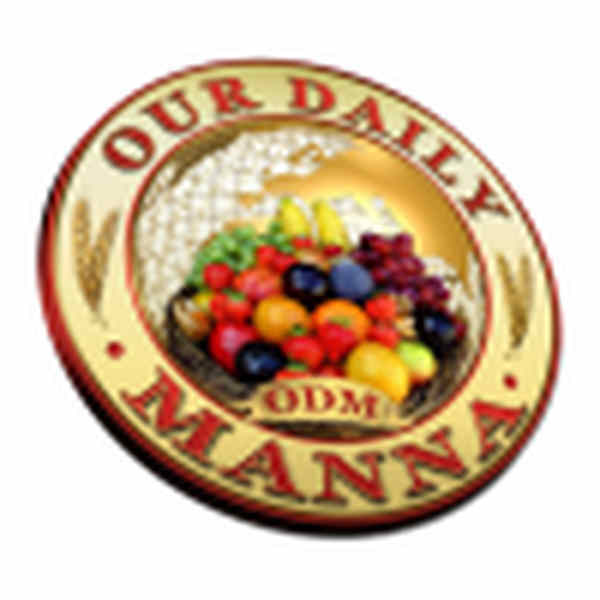 READ Daily Manna Devotional 19 October 2018 - DELAY IS NOT THE FINAL BUS-STOP! Amazing So the bible is scientifically correct in stating that gold truly perish! Never forget as you go out today that the devil is after your faith because, it is very precious and expensive! Dear pastor, the devil is after your ministry! Do you know how many attack that I, Dr. Chris, have being through? I remembered when they wrote that I buried my father in a Hummer Jeep! Oh man! Do you know the unbelievable SATANIC LIES? Written about me? Why? 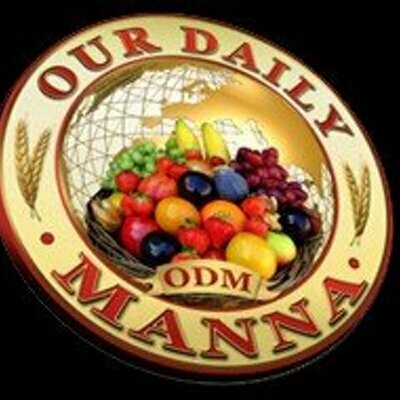 It is because this ODM vision is very DERA AND STRATEGIC to God’s end time move! I sometimes think I am the most attacked man of God on earth! So please don’t give up! God allow trails to improve, purify and beautify your faith! Oh! You will not fail God! Abraham’s trial did not kill him. 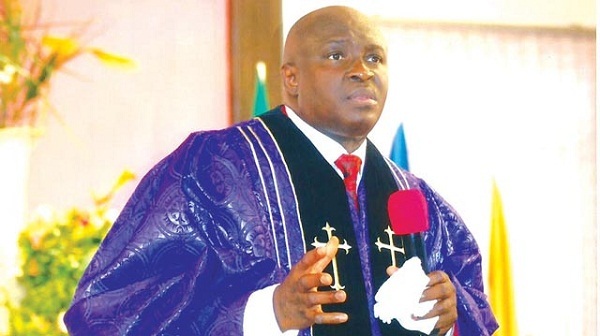 Some with Moses, Idahosa, Akindayomi and all the past clouds of witness they overcame! It is your tested quality of faith that Peters said is of greater value than gold! So rejoice and tell the devil that he is a lair AND HE HAS COME TOO LATE! A greater you are in the making. Shout for joy now! The MANNA INTERNATIONAL MINISTERS FIRE CONFERENCE CONTINUES TODAY SATURDAY AND TOMORROW SUNDAY AT LAGOS OGUDU PRAYER MOUNTAIN, OGUDU- ORIOKE. TIME: SATURDAY 8AM-12PM, 4PM- 6PM AND SUNDAY 8AM (IMPACTATION AND DEPARTURE). PRAYER POINTS: Take song 1: Draw me nearer …..
1. By the grace of God, I shall guide my faith jealously! I resist all power and evil meetings that are after the destruction of my faith in Jesus name. 2. You spirit of Pisgah ( not finishing the race), I am not your subjects. Trails or no trails, my family nod I shall finish our race this yea, in Jesus name. 3. Satan, you have come too late! It is too late to QUITE! Pray about today! I enjoy reading this devotional daily as it adds spice to my daily walk with God.However, I recently noticed a lot of grammatical errors making the reading difficult to understand.please work on it team.